WeLab is backed by financial heavyweights like Alibaba and IFC. 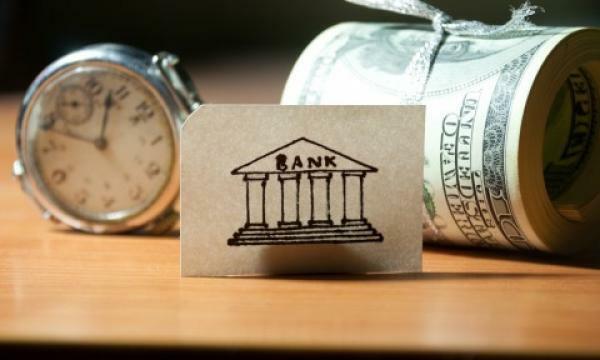 Hong Kong fintech lending platform WeLab is gunning to be amongst the first batch of companies to apply for a virtual banking license from the city's central bank, its co-founders told South China Morning Post. “We have been working closely with the HKMA over the consultation of the virtual banking regulation over the past few months. We would like to be amongst the first to file a formal application for a virtual banking license which I believe would be an important step forward for the development of smart banking in Hong Kong,” WeLab founder Simon Loong Pui-chi said. The Hong Kong Monetary Authority is slated to issue guidelines for the regulation of virtual banking. It earlier expressed a warm welcome to the establishment of virtual banks in Hong Kong with the belief that they can promote fintech and foster financial inclusion as it opens the revised guidelines on virtual bank authorisation for public consultation. “Getting a virtual banking license from the HKMA would allow us to expand our services. This would allow WeLab to diversify its business to become a full services bank,” Loong added. 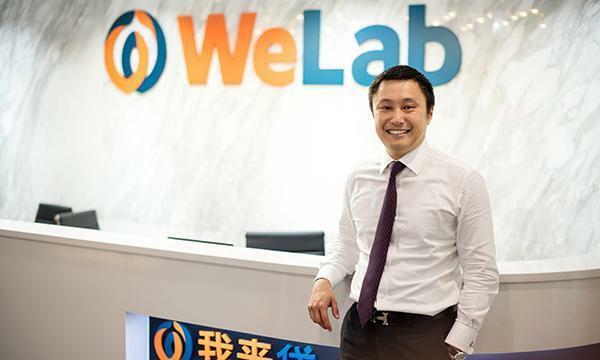 Founded in 2013, WeLab has since grown to be a major loans provider in both Hong Kong and China after processing nearly US$28b since its founding and amassing a 25m strong userbase. Users only spend an average of three minutes to wait for loan approval. As it does not run brick-and-mortar operations, interest rates are kept as low as 1.99%. WeLab also scored last year’s top fintech investment after it raised $220m in series B funding from financial heavyweights like Alibaba Hong Kong Entrepreneurs Fund, World Bank’s International Finance Corporation and Credit Suisse.